Your Newfoundland will take on this task easily, though some warn that belongings can get wet when the dog finds a nice pond or lake in which to jump. They do love water, so be careful to keep your pet on a leash when around water. Many owners have found that some of the “training” for their Newfoundland simply involves getting them involved in family activities. 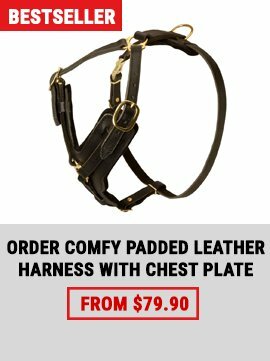 This breed is very sociable, fitting nicely into your lifestyle. 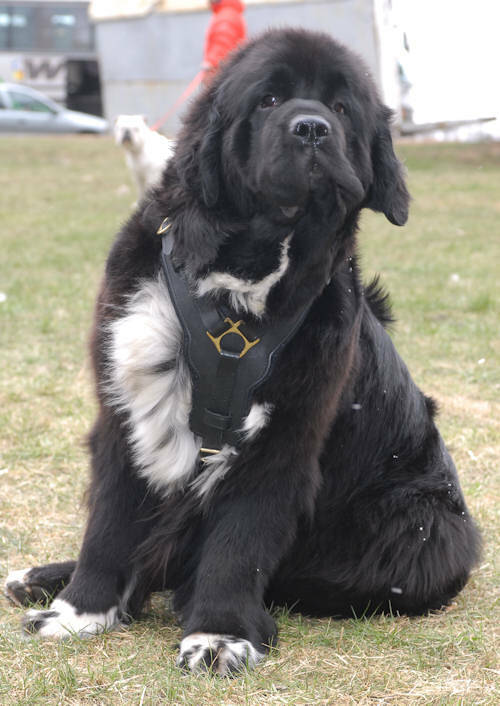 Newfoundland owners and Newfoundland clubs often organize activity designed to show the skills that are natural to the breed. Keep in mind that the atmosphere at many of these meets is not as competitive as with many other breeds, because the exercises are meant to highlight the natural ability of the dog. For example, in water tests, the exercise is meant to show teamwork between the dog and its owner or handler. 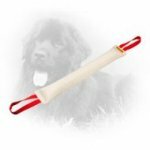 The Newfoundland Club of America has even established water test standards for measuring the teamwork and performance with this wonderful breed. In some areas, the “draft” test is quite popular. With this, the Newfoundland is asked to demonstrate its natural abilities in pulling a wheeled cart or some similar task. 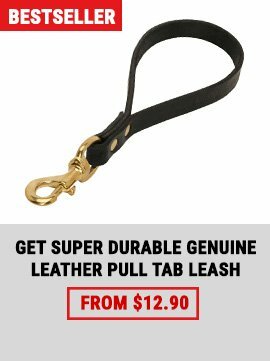 Again, this is meant to highlight the dog’s natural ability since it has been a working dog for many, many years. You may want to talk to a professional trainer in this area if you are interested in such exercises. As for housebreaking any new pet, there are a lot of theories and ideas. Many dogs of this breed actually work quite well. There are a few ideas that you may want to try with your Newfoundland. 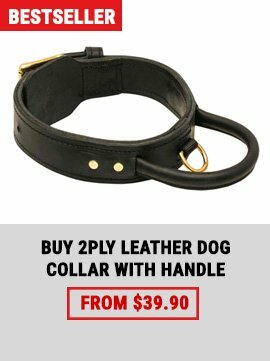 In any case, it is always best to show your dog the one place that is considered the “toilet” so it will use this whenever possible. You should always keep a close watch on the pet’s water intake and make sure that meals are given at the same time. In every area of training the Newfoundland, it is very important to be calm and consistent. 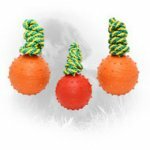 Once your little pup comes into the house now is the time to get proper Newfoundland Obedience training for your pup. Every dog needs to be trained well but the Newfoundland obedience training is probably far more important than for any other dog because of its size. It would be absolutely impossible to control your adult dog if it starts running after something. The dog in all probability is going to drag you along with it. It is not just about people’s appreciation but it is also in the interest of the dog and everybody else around that your dog is a well trained one. 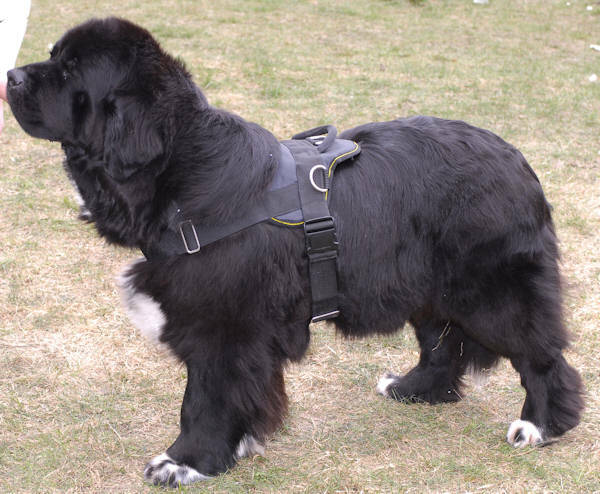 The Newfoundland obedience training would involve letting the dog walk without a leash. It should come to you when called and stay when asked to do so. The earlier the Newfoundland obedience training starts the better it is as this will prevent the dog from inculcating any bad habit. Once he develops a bad habit it will be more difficult to set it right. When you train your dog you should ensure that you praise the dog now and again as this will boost the confidence of the dog and he would be motivated to do better. Newfoundland obedience training is of utmost importance if you wish to take your dog in water or use it for carting. Patience is the most significant thing to Newfoundland obedience training. The dog is bound to make mistakes, cause accidents; try to ignore this as far as possible. Over a period of time he is bound to learn.